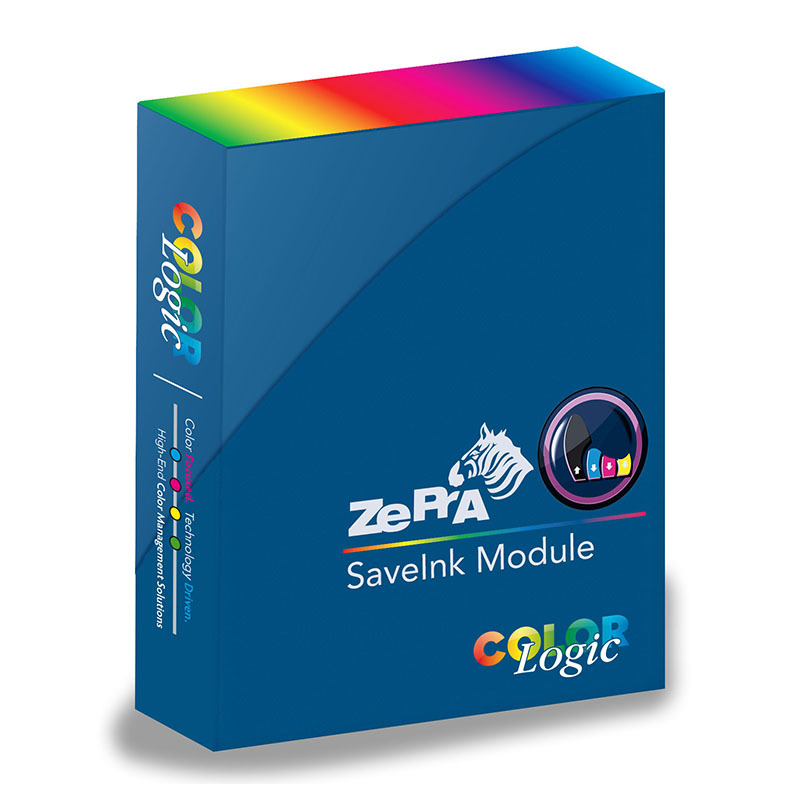 ColorLogic technology offers diverse options that cater to a wide range of applications and requirements. 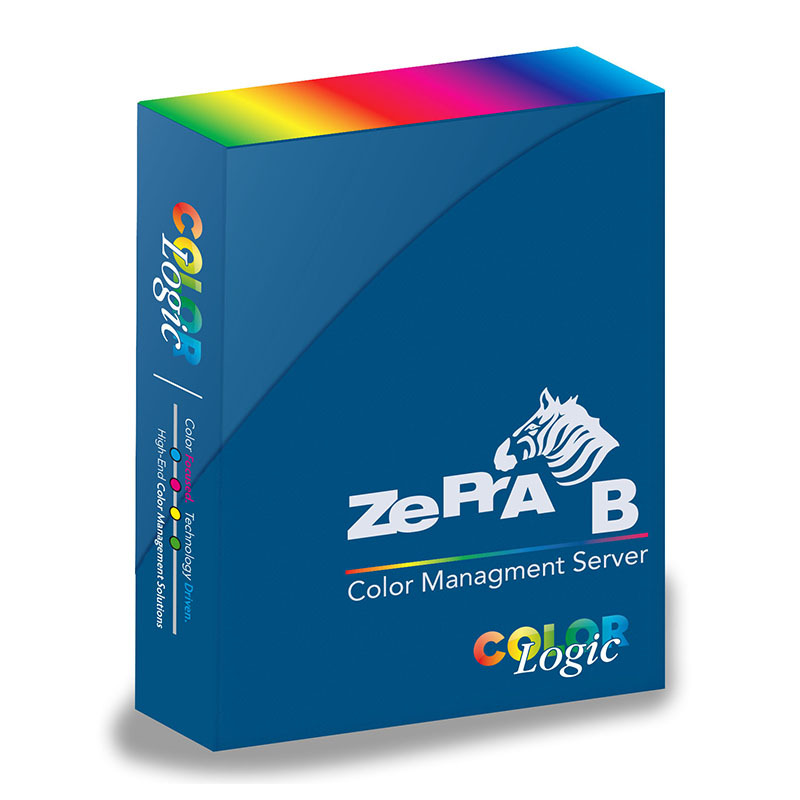 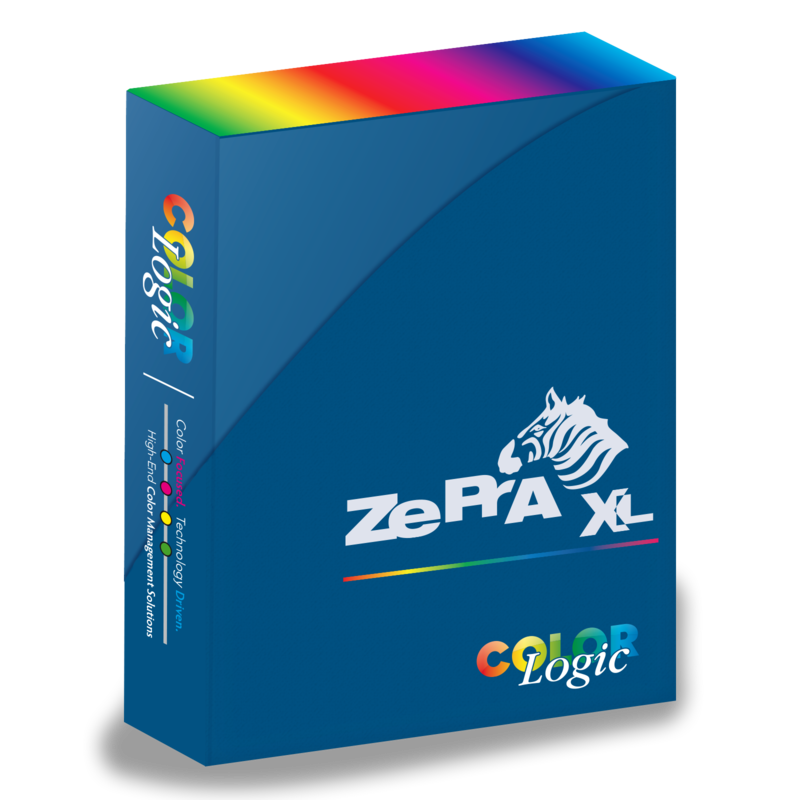 ColorLogic have developed an extensive portfolio in the field of color management technologies, as well as powerful and innovative products for demanding customers. ColorLogic continuously improves the quality of their products and searches for new solutions to cope with the problems encountered in day-to-day color reproduction.